Every hospital in England, Wales and Northern Ireland with an A&E department should have a MUO/CUP assessment service. The NHS standard target interval between urgent GP referral and first hospital appointment is 2 weeks throughout the UK. But many CUP patients will present as acutely ill, via emergency services, without seeing their GP first, and become recognised as a case of metastatic Malignancy of Undefined primary Origin (MUO). The hospital staff you are likely to see initially will be the oncologist of the CUP team and the CNS. They will be able to involve imaging and other specialists to consider each patient’s case in detail. The CNS is particularly important for patients. Patients should meet their local CUP clinical nurse specialist (CNS) within two weeks of referral (within one working day for inpatients) and be supported through investigation and treatment by the CUP CNS. In patients of poor performance status, where further investigation is not appropriate, early referral to palliative care should be made. This is the theory following the NICE Guideline and the Peer Review Measures which assess a hospital trust’s performance. However, not all hospitals are fully compliant, with a fully functioning CUP Team. To see how well your hospital is rated you can look on the map on mycancertreatment by selecting ‘unknown primary’ where it asks for ‘part of the body’. If you want to familiarise yourself with the ‘theory’ by looking at the, sometimes complex, detail you can view the NICE Guideline and the Peer Review Measures . 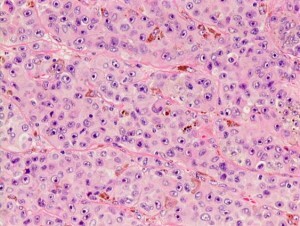 Malignancy of undefined primary origin (MUO). Metastatic malignancy identified on the basis of a limited number of tests, without an obvious primary site, before comprehensive investigation. 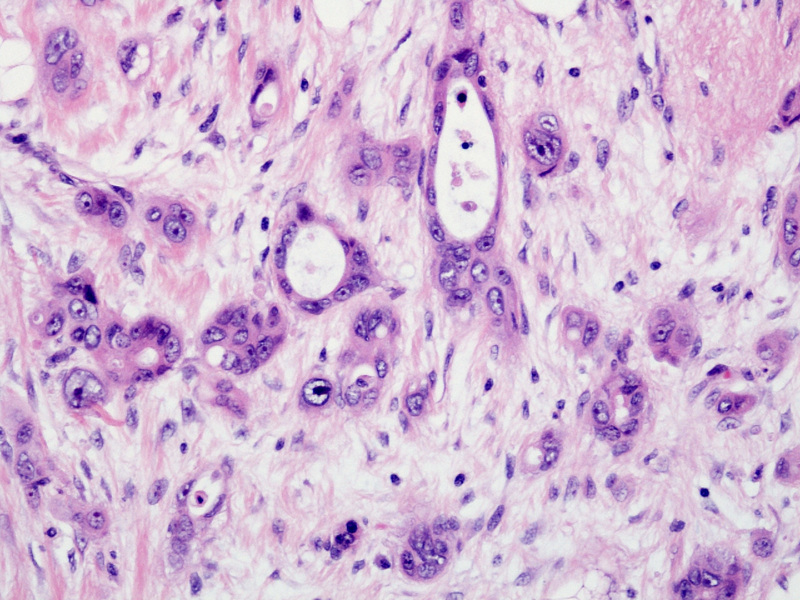 Provisional carcinoma of unknown primary (provisional CUP). Metastatic (epithelial or neuro-endocrine) malignancy, identified on the basis of histology/cytology, with no primary site detected despite a selected initial screen of investigations, before specialist review and possible further specialized investigations. Confirmed carcinoma of unknown primary (confirmed CUP). Metastatic epithelial or neuroendocrine malignancy identified on the basis of final histology, with no primary site detected despite a selected initial screen of investigations, specialist review, and further specialized investigations as appropriate. What the doctors will be trying to do with a patient that presents with MUO is to obtain sufficient clues to direct the patient to a site specific multi-disciplinary team (e.g the breast or lung MDT) for treatment. Assuming the patient responds to treatment for that condition, he or she is no longer an MUO or CUP patient. Identification makes diagnosis the key to effective treatment. The better the diagnosis, the better the chances of effective therapy leading to remission or substantial palliative benefit. If further tests are required because the primary site remains undetected then the patient falls into the ‘provisional’ and then the ‘confirmed’ category. This is the pattern for a reasonably fit patient. For an elderly or very sick patient, perhaps suffering with other serious problems, it may be inappropriate to carry out some or all of the tests. If a GP has requested a CT scan or other imaging which shows suspected MUO, the patient should be referred to the CUP clinic under the 2-week wait system and be assessed face to face by a member of the CUP team within 2 weeks of the working diagnosis of MUO being made. The patient may be seen in a site-specific clinic if the clinical details indicate a likely primary or treatable syndrome. A&E should follow the same 2-week wait referral pathway as GPs for patients who are not being admitted to hospital. All hospital teams with an MUO in-patient should contact the local CUP team for review within one working day of the working diagnosis of MUO being made. (In many hospitals, the CUP and Acute Oncology Service (AOS) will be led by the same people). If the patient is to be discharged pending further investigations, the CUP team should arrange out-patient follow-up. These patients should remain under the care of the CUP team unless their care is referred to a site-specific team or to palliative care. Whilst an in-patient, the CUP team will advise on the appropriate investigations and review the patient, but the overall care of the patient may be under another team, depending on the local arrangements in each hospital. In patients of poor performance status, where further investigation is not appropriate, early referral to palliative care should be made. Responsibility for the in-patient investigations will fall to the admitting or ward team under the guidance of the AOS/CUP team. Responsibility for the outpatient investigations will lie with the CUP team if the patient has been referred to the CUP team. If the primary site is found on subsequent investigations, the patient’s care will then be referred to the site-specific team, or if the patient has a specific treatable syndrome within CUP. The patient will need to be referred on from the CUP team to the site-specific team in this instance. Any site-specific MDT, on being referred any MUO patients, should refer them on for discussion by the CUP MDT. The CUP MDT may also seek advice on a CUP patient from a site-specific MDT depending on the particular features of the case. What sort of investigations is the patient likely to have? The investigations should be directed by the NICE Guideline for CUP . The sort of investigations, at different stages may include: medical history, a complete physical examination, tumour biopsy (a sample of tissue taken for examination – see below), chest X-rays, blood cell analysis, urine and stool analysis, radiographic imaging using scans such as CT.
Why so many tests? Some tests are more likely to reveal particular cancers and the oncologist will also want to use different sources to gather as much evidence as possible about the origin of the cancer for treatment. The oncologist will not be working alone – he or she will be gathering information from a team of experts in different fields. This is particularly the case with CUP where the cancer cells may be ‘poorly differentiated’. It may help you to think of this as being like a crime scene. The oncologist, like the detective, will be calling-in the different agencies – like the fingerprint expert or in this case the pathologist – and gathering and evaluating all the evidence trying to prove various parts of your anatomy guilty or innocent. 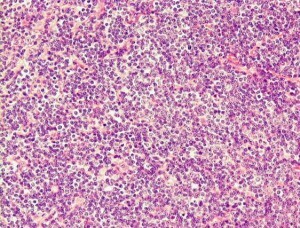 Each tumour is unique and each patient is unique. The overall purpose of the biopsy is to get a better diagnosis and therefore a better prediction of the outcome and treatment benefit. 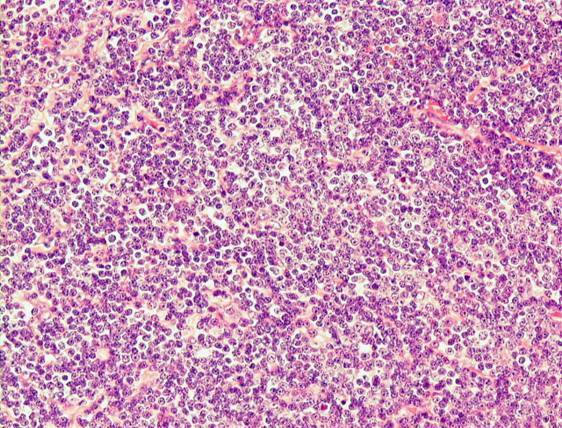 This is done by the pathologist comparing the tumour tissue with normal tissue. Of all the investigations the key one in identifying the primary is likely to be the biopsy. A biopsy (which may not be appropriate for someone who is very sick) is usually performed as an outpatient procedure. However, some biopsies – such as biopsy of an internal organ – require a general anaesthetic and an overnight stay in hospital. Fine-Needle Aspiration (FNA). Multiple samples of tissue or fluid are removed through a small bore needle guided into the cancerous tissue. This is more likely to be used to help determine whether a patient has cancer rather than for determining the primary site. Core Needle Biopsy. A larger bore needle is used allowing a more generous specimen and therefore a more accurate diagnosis. Incisional Biopsy. A small wedge of tissue is removed providing a good sample for examination. Excisional Biopsy. This is when an entire suspect area is removed. Looking at the biopsy and/or blood samples, and if the lesion is malignant, the scientists (pathologists) will separate CUP into categories and try to increase their focus with further subtypes, if possible. This is where the language gets complicated but it is worth at least knowing the names of the categories below as they may be used by oncologist to give you a CUP diagnosis. So, looking under the microscope, and using stains, the pathologist will see images such as the ones above; and, if carcinoma, he or she will then try and identify a subtype such as squamous, neuroendocrine, or adenocarcinoma. If, through further tests, the pathologist identifies adenocarcinoma, then he or she will try see whether the primary site e.g. prostate, lung, breast, colon, ovary, pancreas, biliary tract or stomach, can be predicted from the visible evidence. The majority of CUP are adenocarcinomas or undifferentiated tumors; less commonly, squamous cell carcinoma, melanoma, sarcoma and neuroendocrine tumors can also present with a primary site of origin that cannot be determined.’ (Source: National Cancer Institute – USA). Usually, the metastatic (cancer-spread) distribution helps the onolgist and pathologist to establish the type of cancer because certain secondaries (secondary sites of the cancer) tend to come from certain primaries (primary sites of the cancer). But because CUP is ‘atypical’ in its spread – in other words, it doesn’t follow the norms of cancer spread – the location of the secondaries may not be particularly helpful in identifying a primary site. Poorly differentiated cancer. A cancer that is very poorly differentiated is called anaplastic. 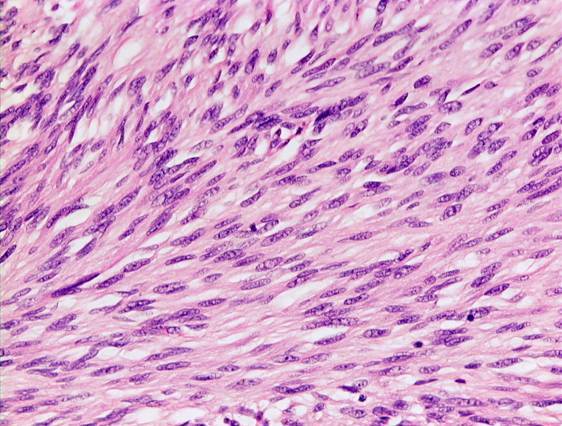 Anaplasia is a term that refers to the histologic grade of a tumor. 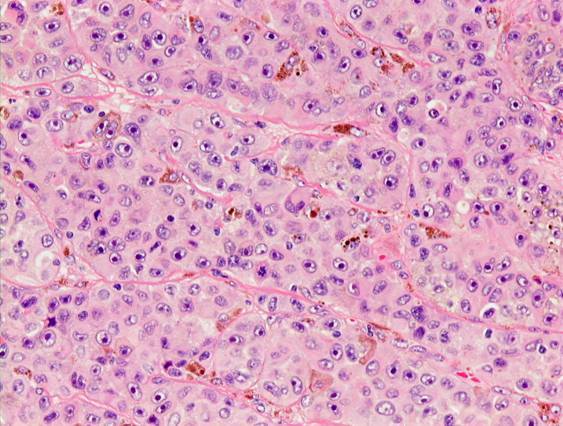 Anaplastic tumors are poorly differentiated, meaning that their cells do not resemble normal cells. Some very treatable cancers may be diagnosed initiallyas poorly differentiated. (Grade is a marker of how differentiated a cell is. Grade is rated numerically -1 to 4 or descriptively – e.g., ‘high grade’ or ‘low grade’. The higher the numeric grade, the more ‘poorly differentiated’ or ‘high grade’). Squamous cell cancer. This is a form of cancer of the carcinoma type (a malignant tumour of epithelium) that may occur in many different organs, including the skin, mouth, esophagus, lungs, and cervix. Many of these cancers can be treated successfully. 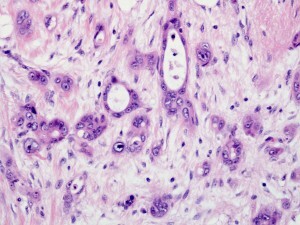 Neuroendocrine carcinoma. The rarest category for CUP. Neuroendocrine tumours (NETs) are tumours composed of neuroendocrine cells, which are cells that produce and secrete regulatory hormones and are present in the nervous and endocrine/hormonal systems throughout the body. 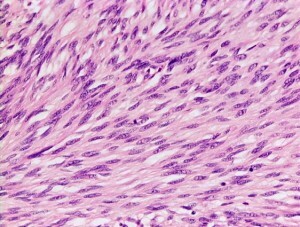 Small cell carcinoma, when not in the lung, is thought to originate from neuroendocrine cells, which are found in the epithelium. Undifferentiated neoplasms (tumours). Sometimes it’s not possible to determine which of the above categories it is and further tests may be needed. If no primary site is identified by the tests the oncologist uses the categories above to supplement all the information available to him or her to judge the best treatment. This may be ’empiric chemotherapy’; that is to say, chemotherapy based on previous experience of patients presenting with similar characteristics. Molecular Profiling (not routinely funded by the NHS) looking at the DNA of the tumour can augment the process explained above in order to understand better the likely primary characteristics or ‘actionable mutations’ of the cancer. Molecular profiling is explained in the section Tests you may have. How good is your hospital CUP service?